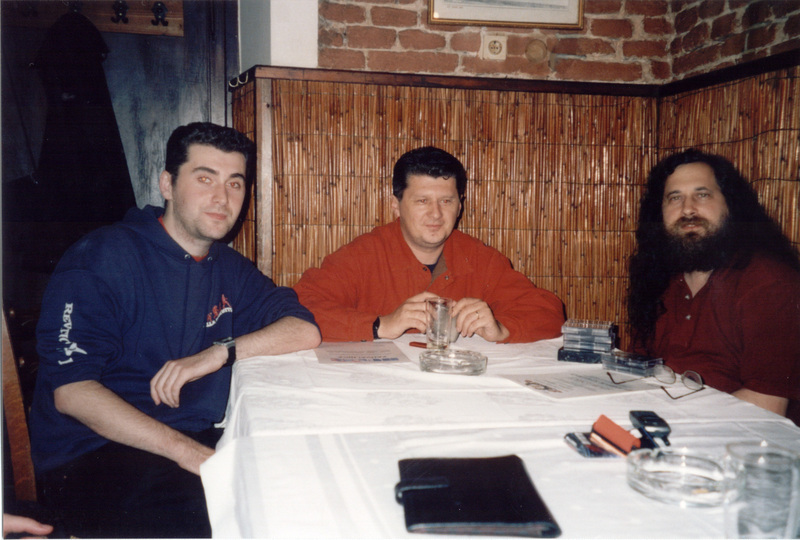 As Richard M. Stallman held speech in Slovenia (you can grab MP3s if you want), he visited Croatia shortly. These are pictures from that visit. Click on the picture to see it bigger! While in Croatia, he visited Zagreb and Nasice. 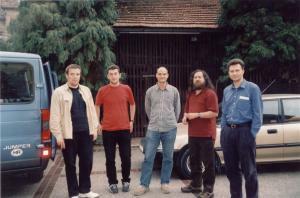 In Zagreb, he visited major historical buildings. In Nasice, besides visiting historical and cultural wealth, he also visited local folk club HKD "Lisinski", where he watched the dancers' rehearsal, and even join them! If you are interested in Richard M. Stallman, in who he is and what he does, you can take a look at his personal homepage. 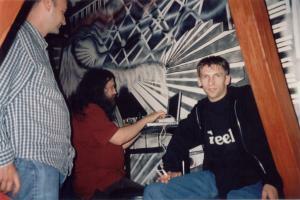 Stallman ipak u Na¹icama i Hrvatskoj! 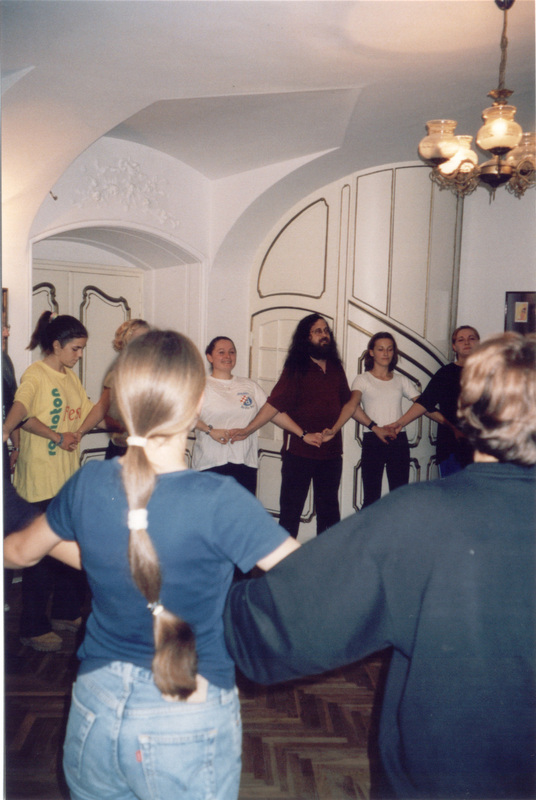 GeekNews: Richard M. Stallman folk dancing in Croatia! 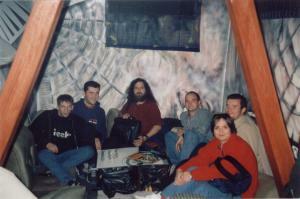 You can also visit the official Slovenian page about Richard M. Stallman in Slovenia 2000 (in Slovenian). If you want to see more (unsorted and uncommented) pictures in plain JPEG, take a look at here in picture archive. Running under GNU/Linux operating system.